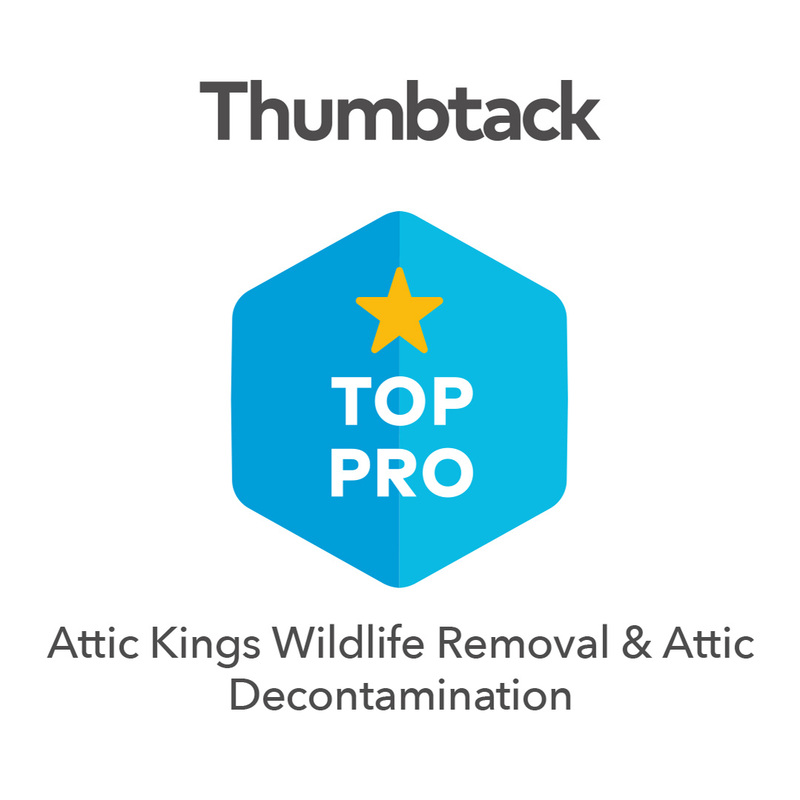 Attic Kings is an all-natural animal removal and attic decontamination company. Basements and attics can attract all kinds of animals and rodents to your home. Once these critters move in, it can be difficult to get them out. The longer you wait to evict them, the more damage they can do. Attic Kings Animal Removal can remove any wildlife that wonders into your home. But we don’t stop there. We’ll also seal and animal proof the points of entry so that they cannot re-enter your home ever again. Plus, we’ll decontaminate the area so it doesn’t pose a threat to you or your family’s health. After we’re done, your house will be good as new. Worried about costs? We work with your insurance company to make sure you receive the coverage you deserve! Located in Lawrenceville, and we have served the counties across Georgia for over a decade and are experts on the local wildlife. Buy our easy-to-use DIY eviction tunnels at diysquirrelremoval.com!